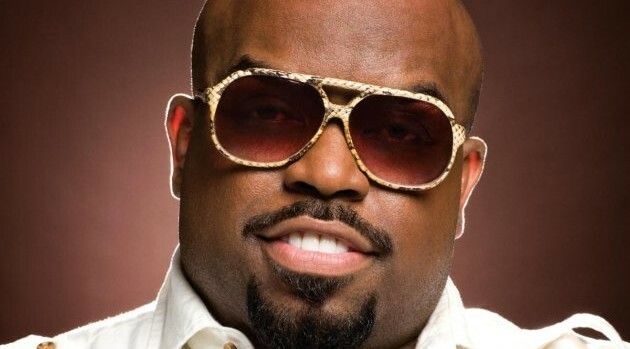 Primary Wave MusicCee Lo Green is scheduled to headline during the NHL’s upcoming outdoor hockey games in New York, dubbed the 2014 Coors Light NHL Stadium Series. The Voice coach will perform at Yankee Stadium during the pre-game and first intermission of the New York Rangers versus New York Islanders game, which will take place on Wednesday, January 29. In addition, Destiny’s Child‘s Michelle Williams is confirmed to sing the U.S. national anthem at the Rangers-Islanders game. On Sunday, January 26, the New York Rangers will face the New Jersey Devils at 12:30 p.m., which will see the cast of the Broadway hit Jersey Boys perform during the pre-game show. To learn more, visit NHL.com now.